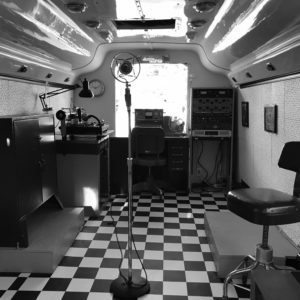 Book your session—record in the only mobile live-to-vinyl recording studio. 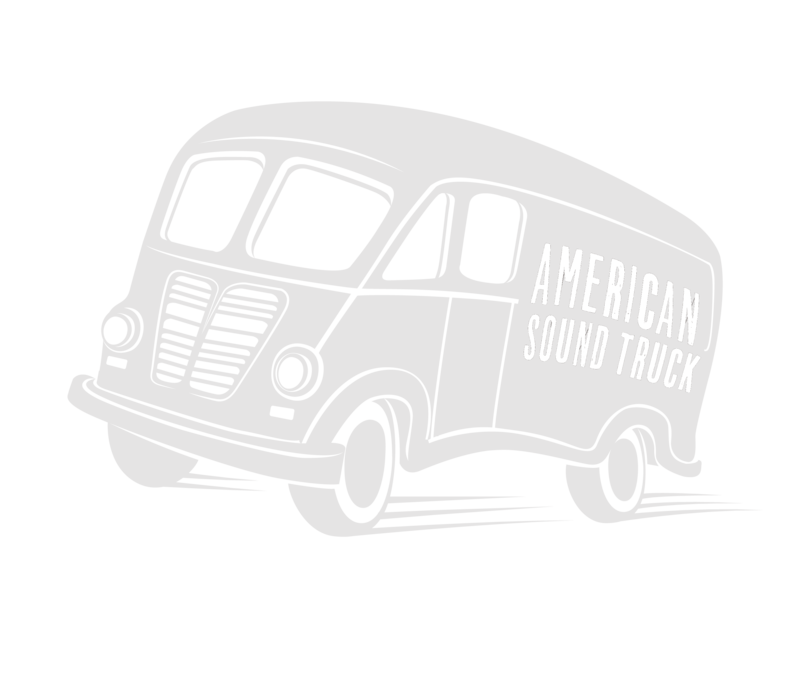 What is the American Sound Truck? 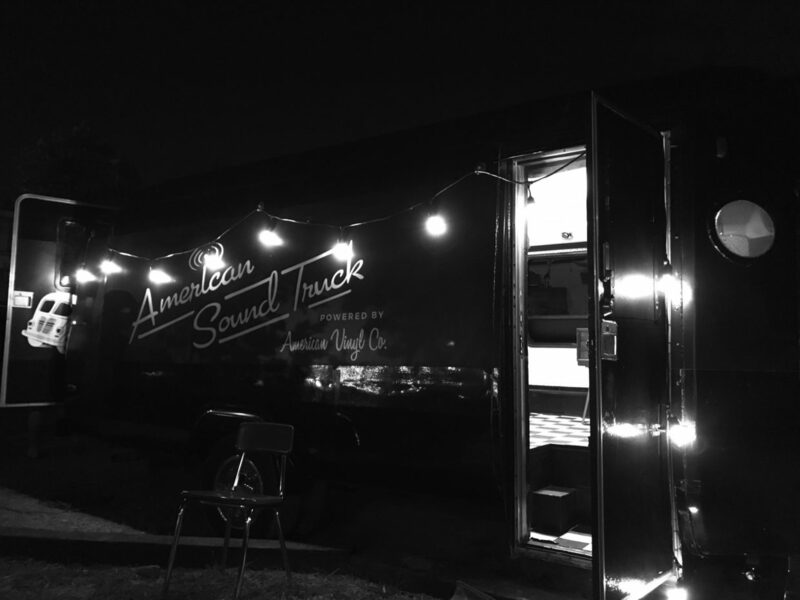 The American Sound Truck is a mobile recording studio. 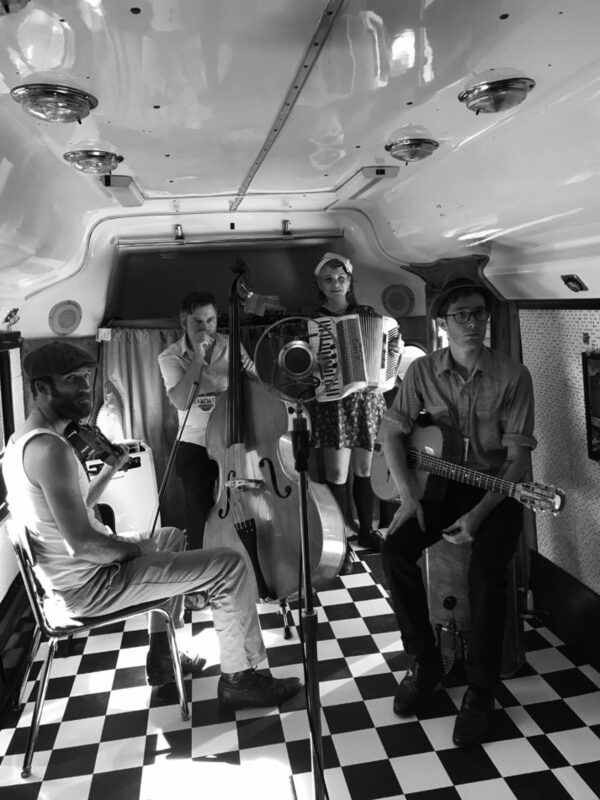 We cut live performances direct to vinyl. 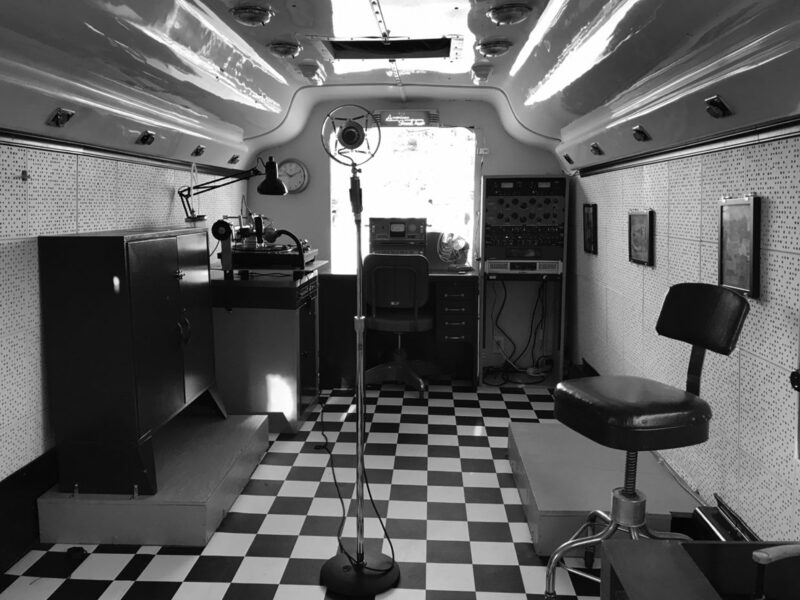 Our studio is built into a 1987 Ford Econoline—it runs like a champ. 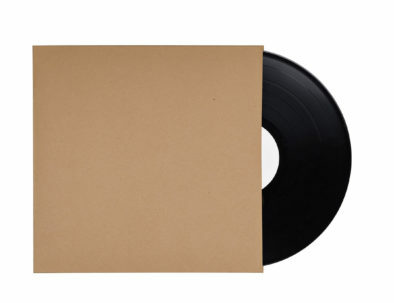 We’ve all heard ourselves recorded (one way or another), but rarely—if ever—have we heard ourselves on a vinyl record. 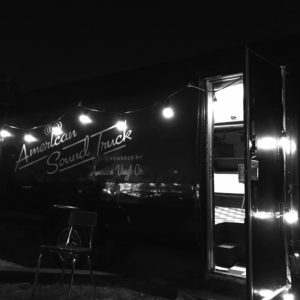 Come aboard the American Sound Truck, walk into a 1950’s recording studio, and sing into the mic. You’ll walk out with a record—in an instant. 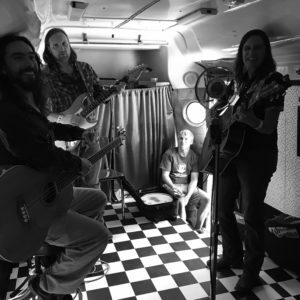 Vinyl isn't the sound truck’s only trick. With sound recorded through our tube gear, sessions can also be captured on tape and digital. 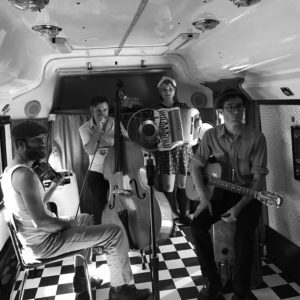 We’ll email your recording to you after the session. 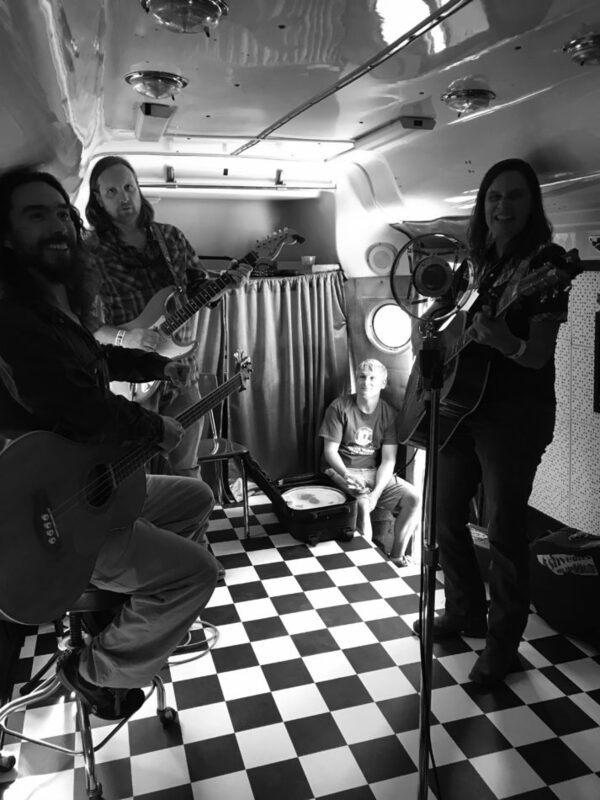 After your session, you’ll have the option to do a run of vinyl records. Need copies for your merch table? We can press from a single copy to 2000 copies!